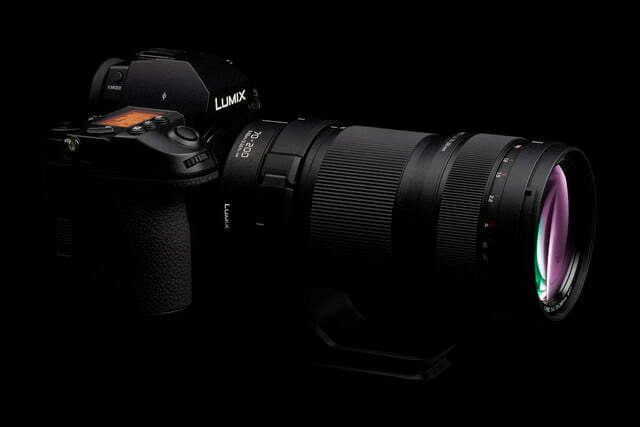 Check out our full review of the Panasonic Lumix S1. 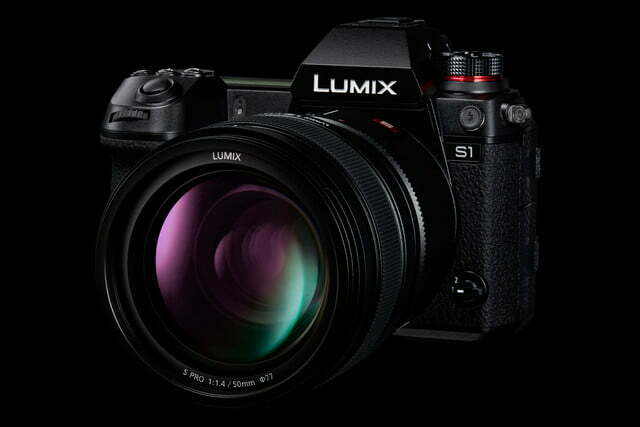 Panasonic today detailed its first full-frame mirrorless cameras, the Lumix S1R and S1. 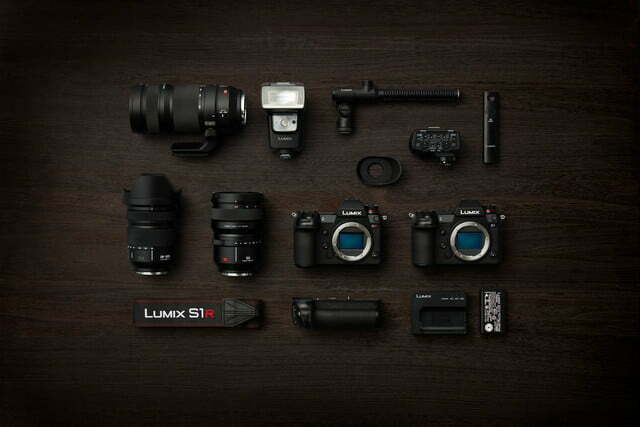 Built around the Leica L-mount, the cameras are a shift for Panasonic, which also produces Micro Four Thirds mirrorless cameras. The S1R offers landscape and studio photographers a solution for ultra-high-resolution photography, with a 187-megapixel high res shot mode; the S1 should appeal to a broad range of users with a 24MP sensor and 4:2:2 10-bit video. 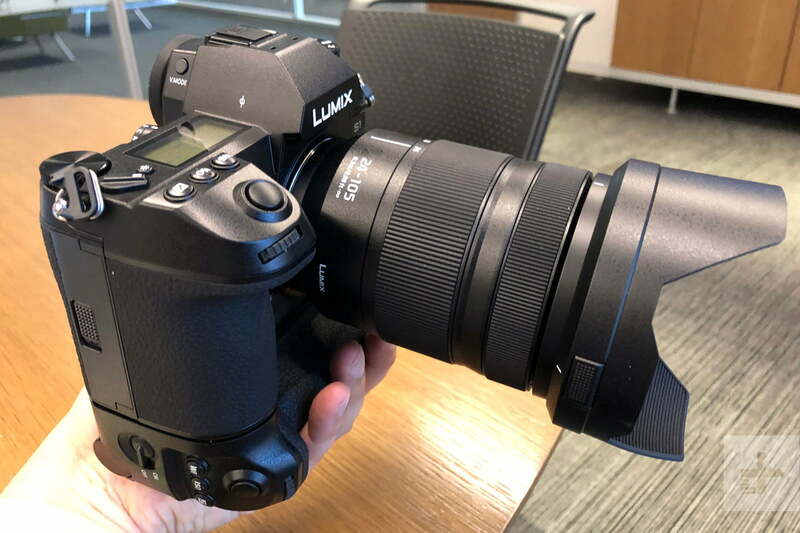 In many ways, it is Panasonic’s response to the popular Sony A7 III — and looks to outclass it in some areas. The S1 can hold its own when it comes to high-resolution photography. Thanks to a high-resolution mode, which combines eight exposures into one, its 24MP sensor can create a sizable 96MP image (the S1R uses the same system, but starts with a 47MP sensor). High-res mode is possible thanks to the internal 5-axis stabilization system, which can shift the sensor by a half-pixel’s width in between frames to capture additional resolution. When combined with a compatible stabilized lens, the system is also good for 6 stops of shake-reduction, allowing for much slower shutter speeds than otherwise possible. 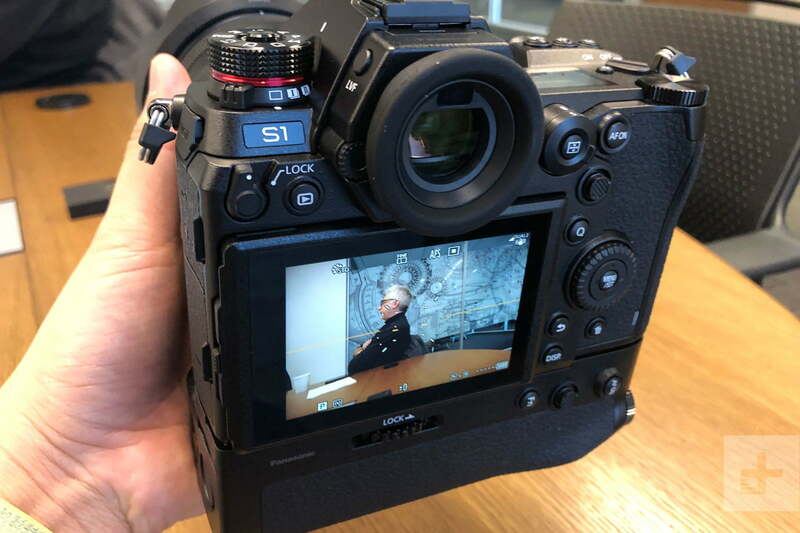 The S1 shares much in common with the S1R, including a dust- and splash-proof body, SD and XQD card slots (with support for the blistering transfer speeds of CFexpress coming in the future), and a 5.76-million-dot OLED electronic viewfinder (EVF). That’s the highest-resolution EVF of any mirrorless camera, and it offers a selectable refresh rate of either 60 or 120 fps. Battery life is rated at a modest 360 shots with the XQD card or 380 with the SD card when using the EVF, but pushing nearly 6 million pixels at 120 fps will likely come with an increased tax on the battery. The rear LCD monitor features 2.1 million pixels and a special triaxial hinge that offers a balance of flexibility and durability. Both cameras also have large secondary screens on top for displaying shooting information. 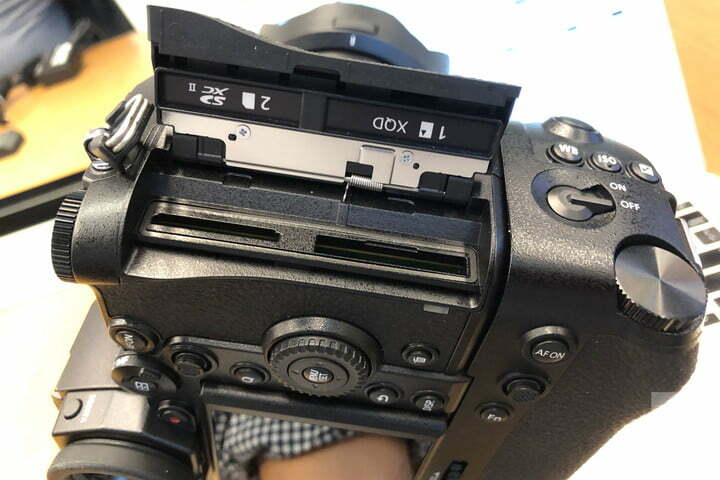 Battery life using the LCD fairs better than the EVF, at 380 shots for the XQD card and 400 for the SD card. Power Save mode extends that to over 1,000 exposures. Thanks to the sensor’s lower pixel count, the S1 gains a stop of ISO sensitivity over the S1R, for a maximum of 51,200. Interestingly, despite having fewer pixels to process, continuous shooting speed remains the same at 9 frames per second or 6 with continuous autofocus. Panasonic has opted against phase-detection autofocus in the S series cameras, in favor of its proprietary (and generally quite good) Depth from Defocus (DFD) technology. DFD is based on contrast-detection, but uses known blur-analysis about the lens being used in order to tell the autofocus system which way and by how much to rotate the lens to achieve focus. 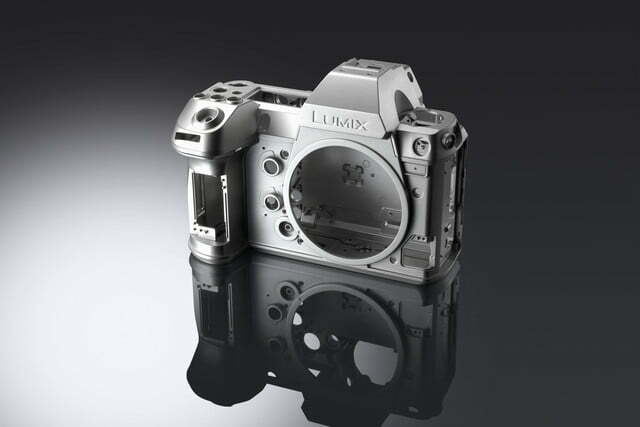 While this only works with lenses that support the system, Panasonic told Digital Trends that it offers some advantages over phase-detection, such as not having the horizontal banding issue that can result from extreme exposure adjustments in postproduction. 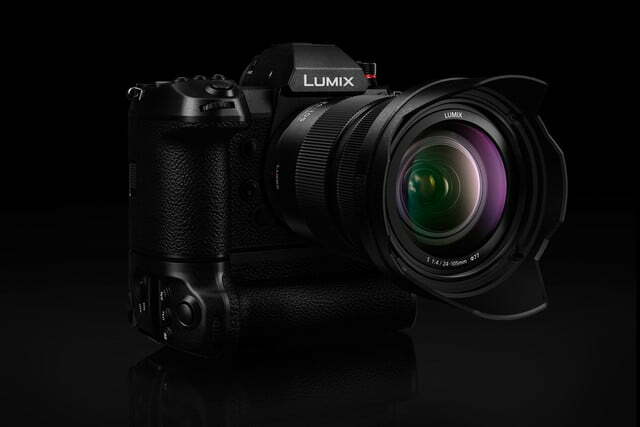 Lumix GH5 users will be pleased to learn that Panasonic has made high-quality video a focus of the S1. It can record 4K with full-pixel readout at up to 60 fps or Full HD at 180 fps for slow-motion playback. Hybrid Log Gamma (HLG) is available for producing content for high-dynamic range (HDR) displays, and 4:2:2 10-bit recording will be available via future firmware update. External recording is also possible over HDMI, which uses a standard type-A connector and comes with a cable lock. Additionally, V-Log (Panasonic’s logarithmic tone curve for preserving more dynamic range in video) will be offered in the future via paid firmware upgrade. Currently, the highest quality setting is 4:2:0 10-bit at 72 megabits per second in the HEVC codec. 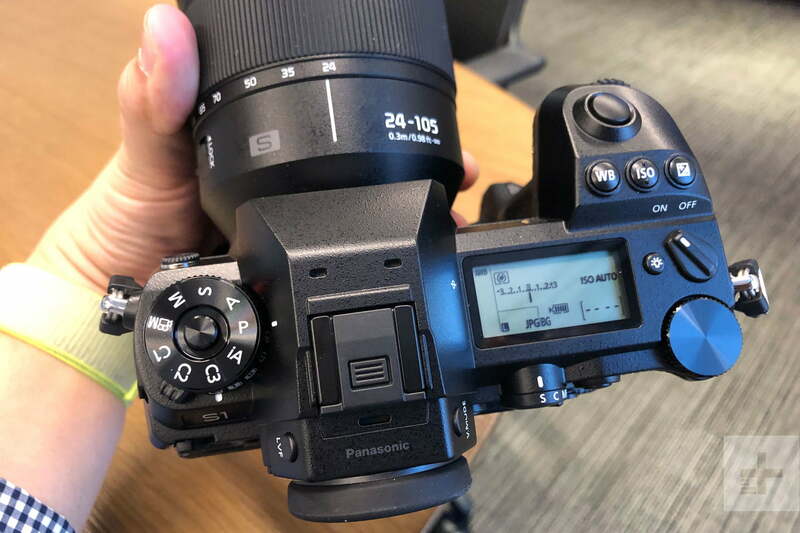 Panasonic has not stated whether the 4:2:2 and V-Log updates will offer higher bitrates, so we don’t yet know if the S1 will match the GH5’s 400Mbps. 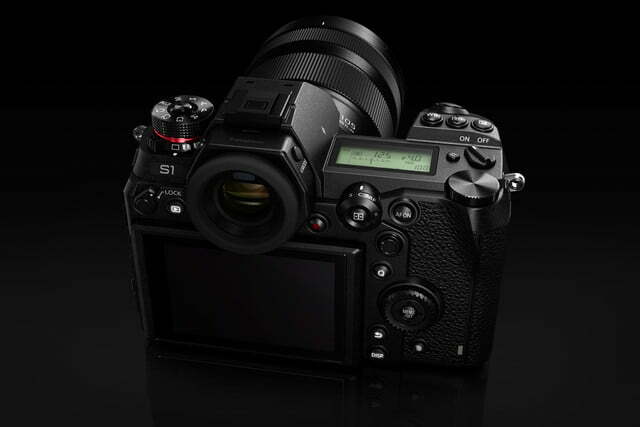 The S1 will launch at $2,500, putting it above close competitors such as the Sony A7 III and Nikon Z6, which are also built around 24MP sensors but sell for just $2,000.